Blogger Tricks HTML Parser or EnCoder Tool was created so Google Adsense can be added into the body of Blogger Templates. However, if anything you add Blogger Template gives an error, more likely than not putting it through the EnCoder would solve the problem. 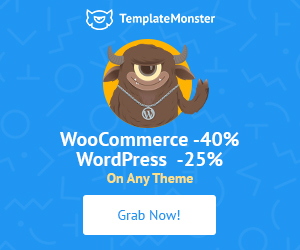 We had been lucky to utilize this free service for blogger platform and create some amazing Desktop Tool with the help of our developer Abdul Jabbar. 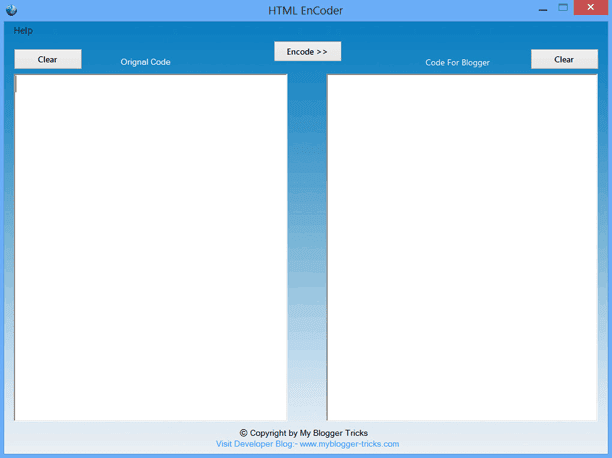 The HTML EnCoder has been Created by Abdul Jabbar. We say thanks to Abdul Jabbar For Precious Service and Efforts. Update:- October 22, 1. Improve Design and layout 2. Help menu added 3. also remove spaces bug. 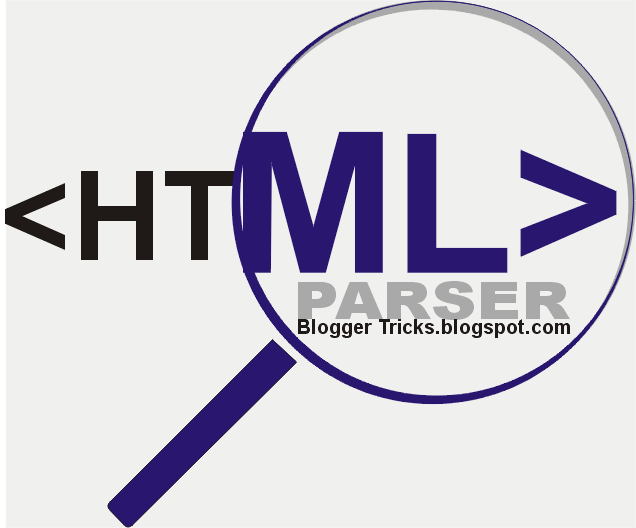 Developers and niche bloggers are most welcome to share this Tool/App with their readers and friends. Please attribute the credits back to Blogger Tricks blog as the only favor in return. It takes 6 Days of efforts to Making this tools. This Tool/App comes under a This work is licensed under a Creative Commons Attribution-NonCommercial-NoDerivs 3.0 Unported License.